The Carnivore Combo is a fantastic opportunity to get up close and personal with 4 top Predators from 3 different continents. During this hour long experience, our experienced staff member will take you to visit our Servals, Foxes, Owls and Snakes. 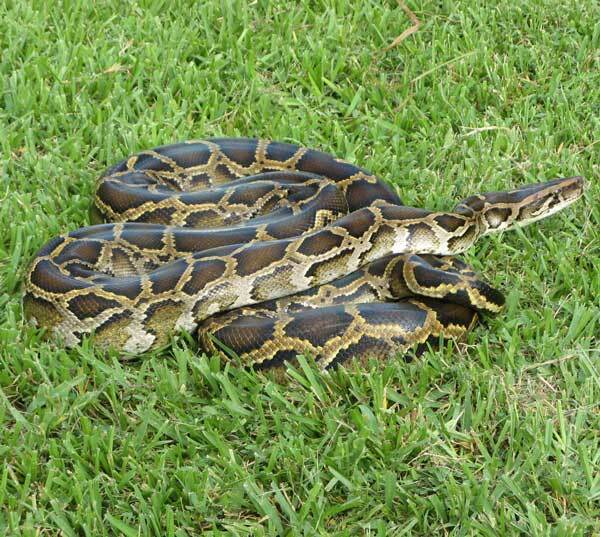 The experience will start with the opportunity to meet one of our big snakes (usually a Burmese Python but this can sometimes be a Boa Constrictor). You’ll have the opportunity to have a hold of these amazing animals. The next animals will be one of our Owls. 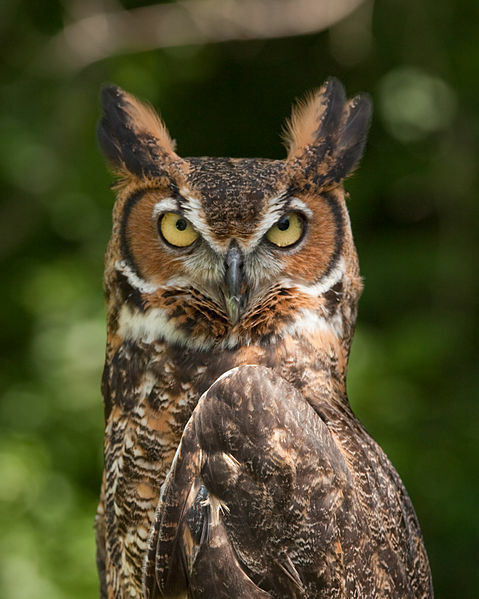 We have several Owls that get used on this experience and you’ll have the fantastic opportunity to handle one of them. 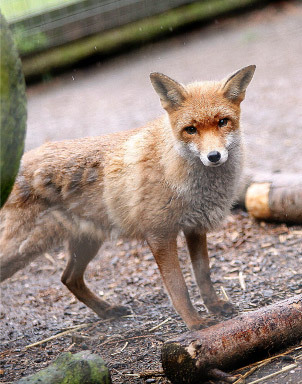 You’ll then move onto our Foxes who you can hand feed their favourite food (chicken) – this isn’t for the faint of heart as the chicken comes in its purest form but gloves are provided. 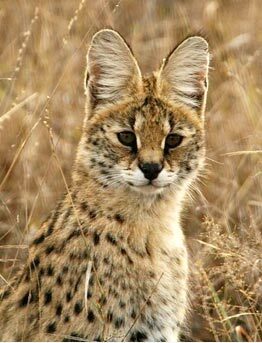 You’ll finish the experience with Duma or Zeus, one of our Servals. Due to their friendly nature, you’ll be able to stroke on of these fantastic cats. £150.00 for two people. 1 hour long.